The 1851 Trust’s Sailwise programme offers young people the chance to try sailing and to find out about the importance of health and fitness at a professional sports team. 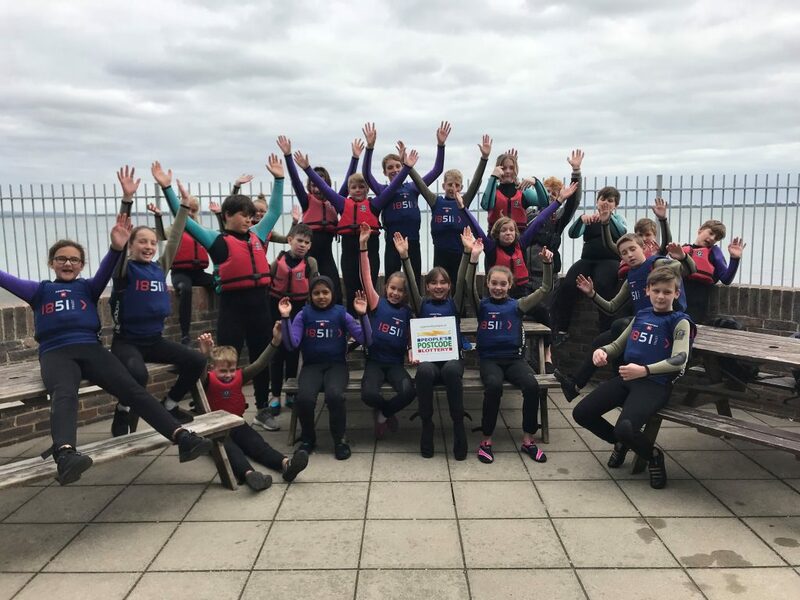 Sailwise was launched earlier this year thanks to new funding from the Postcode Community Trust, a grant-giving charity funded entirely by players of People’s Postcode Lottery. 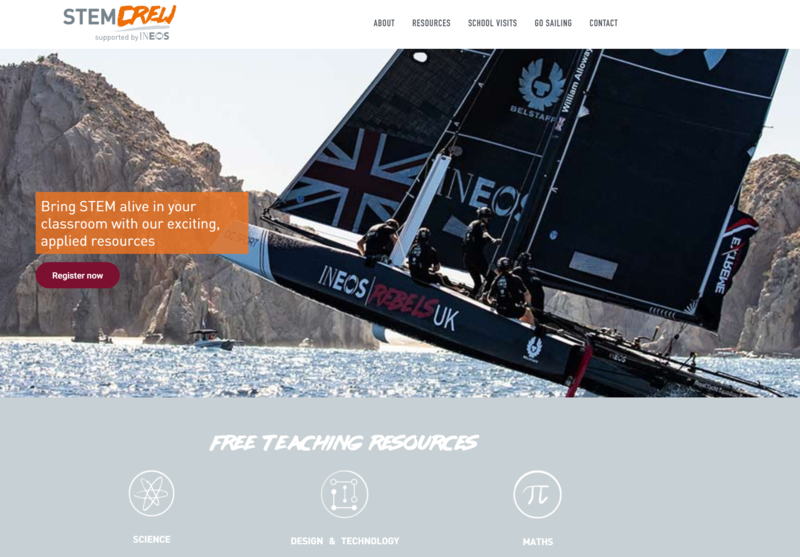 The 1851 Trust received £18,000 to provide 250 pupils from state funded schools in the Solent region with an incredible opportunity which combines a chance to try sailing for the first time with a visit to the Trust’s Tech Deck at the home of INEOS Team UK, the British challenger for sailing’s America’s Cup in Portsmouth. The Sailwise programme was created by the 1851 Trust in response to national concerns about obesity and diet amongst young people. The young people take part in activities to learn about muscles, nutrition and how to measure their heart rate before continuing to the Andrew Simpson Watersports Centre for an afternoon learning to sail. 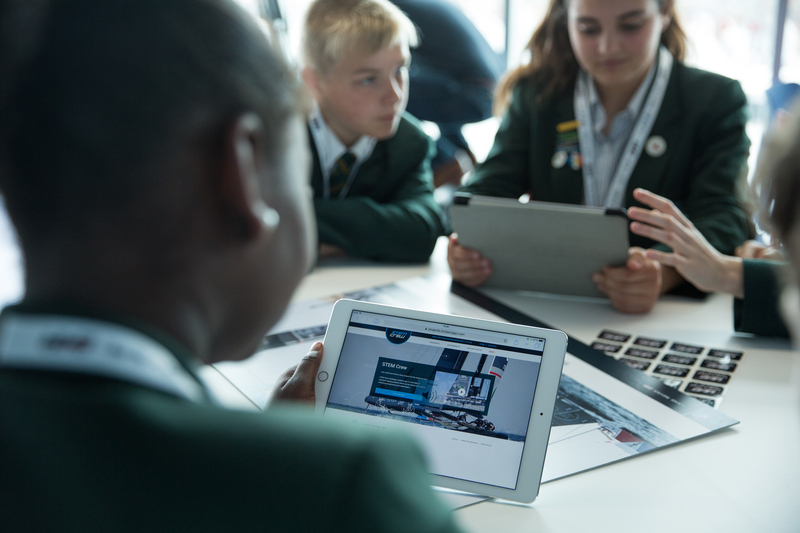 For any teachers interested in getting their students involved with the 1851 Trust’s programmes, please contact kim.clark@1851trust.org.uk or call 01489 587850.